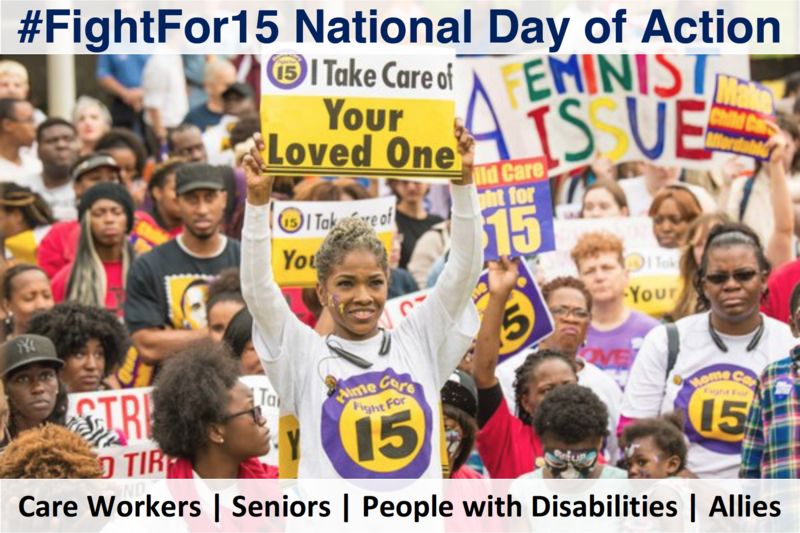 Seniors, people with disabilities, & their families are joining the #FightFor15! Make sure to join the Caring Across Generations contingent of home care workers, seniors, people with disabilities, and their families on Nov 10th in front of Atlanta City Hall. We will all be standing together! Call: 404-913-9595 if you have any questions. Seniors, people with disabilities, allies, and their families are all joining the #FIGHTFOR15 on the November 10th National Day of Action! 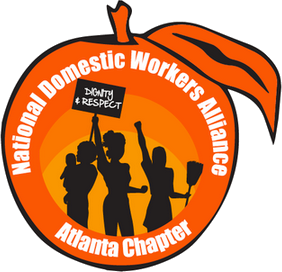 We will all be standing in solidarity with our home care workers and all underpaid workers across Atlanta ON STRIKE to fight for fair wages, the right to form a union for all workers, and for affordable and accessible home care services for all in need. 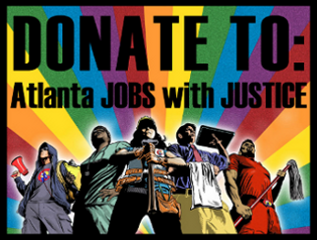 We are calling on our elected representatives to use their power to make decent wages at a minimum of $15 an hour a reality in the State of Georgia. We are also demanding that our elected leaders fix our broken care system to make it work for all care workers, care clients, and families including providing full affordable access to home care services for all in need. When we come together we can make a difference for generations to come!